Every year, the children participating in the study will be asked a series of questions while in an FMRI scanner – a machine that measures brain activity by tracking changes associated with blood flow. By starting the study with kids who have presumably not been exposed to drugs or alcohol, the NIH is hoping to better understand these substances have on the developing brain. While there have been studies completed on brain development in recent years, no long-term study of this scale exists. This hinders the ability of researchers to determine if abnormalities in the brain were caused by substance abuse, or existed prior to substance abuse and potentially predisposed the individual to substance abuse. 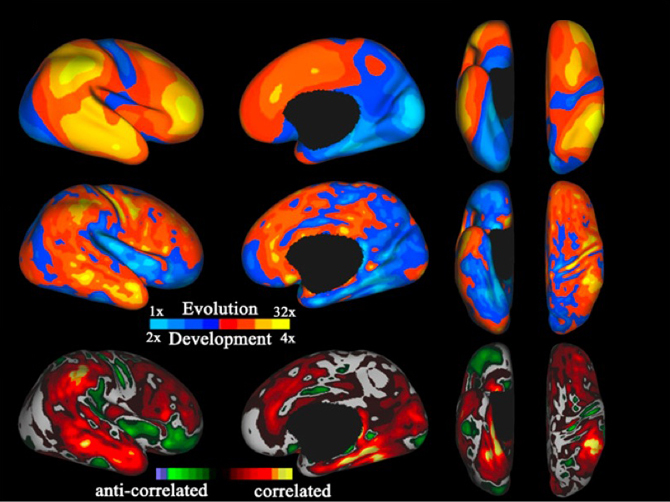 Further, the findings from this study will establish a baseline for normal brain development, similar to what already exists for weight, height, and various other physical characteristics. This will have a huge impact in the scientific community, even beyond the scope of substance abuse research. Researchers, such as professor Tracie Afifi of Winnipeg, will be able to use these baselines in research ranging from childhood development to the effects of childhood abuse on the developing brain. This research, while seemingly expensive at first glance, will in fact save billions of dollars for the United States alone. In the U.S., there are approximately 40 million adolescents, with roughly 11 percent predicted to develop substance abuse problems. It costs roughly $10,000 to treat someone with a substance abuse problem, which can triple in price if there are concurrent mental disorders. Not even factoring in the vehicular accidents, lost work time, and distress, $44 billion will be spent to treat substance addiction – making $150 million feel like pocket change.